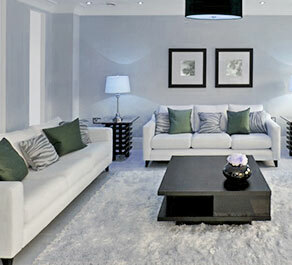 FlatCleanLondon Ltd is one of the most prominent cleaning agencies in London. 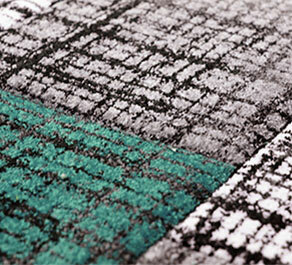 We offer flat and deep cleaning serices. 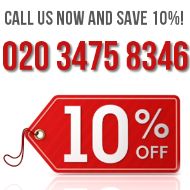 We work hard to provide the best cleaning sessions in the city. Our cleaners are smooth and precise. Our phone operators will help you choose the best service. They will show you the way to the cleaning solution that fits best your requirements and the needs of your premises. For your convenience, our call center is open every day, including on weekends. This means you are free to contact us at a time suitable for you after work or during your lunch break. We are here for you always. Flat cleaning is the bane of the busy man. With all the scrubbing, wiping and dusting it involves, it is surely at the top of everybody’s not-to-do-list. Undoubtedly there are far better and more pleasant still ways to spend your time – you could meet friends, enjoy a hobby or a quiet afternoon at home. If you decide to ignore the looming piles of dishes and undone laundry, you risk aggravating the problem. But how do you go about something that you do not want to do? 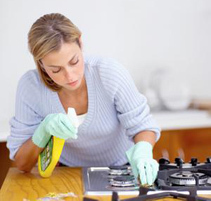 It is easy – hire a domestic aide – a professional who has been taught to achieve excellence in the matters of cleaning. Our staff consists of highly trained, fully-vetted and certified specialists who are privy to the secrets of their craft. Their expertise is due to months of experience under close scrutiny of senior staff members. The training every one of our employees undergoes includes learning basic and rudimentary cleaning techniques, but it also means learning how to use top-of-the-range vacuum cleaners and other helpful tools that allow for better results. Smartly designed cleaning tools allow you to inspect even, what used to be thought as the most inaccessible nooks and crannies of your home. And so, a domestic aide will focus on eradicating every trace of bacteria, grime and dust from your home. Lest there be some left, they utilize eco-friendly detergents that are child safe and pose no danger to your health. In fact, they leave a lasting pleasant smell that permeates furniture and surfaces. 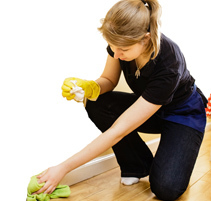 The service itself consists of cleaning every room of your home, bit by bit until it shines. Starting in the kitchen, your cleaning assistant sees to it that your cupboards, window sills and windows, as well as kitchen appliances are cleaned. In your living room, all furniture and carpet(s) – if there is one – is inspected for stubborn spots. We sanitize your bathroom fixtures and bathtub. 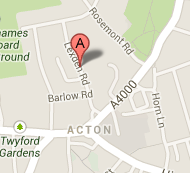 The service we offer can be booked daily, weekly, fortnightly and monthly. We encourage you to choose dates and times convenient for you, without giving it a second thought that what you asked for might not be feasible. Our employees work around the clock and to flexible schedules so that you are able to enjoy a neat and clean home in London. To make a booking, simply call us on our lines or contact us online. The professional customer support see to it that all your enquiries are answered and you take an informed decision. Clean smart with our company – be healthy and enjoy neatness.